Kaya Scodelario is beautiful – it goes without saying. She has big eyes, full lips, long dark brown hair and curvy body – any girl dreams about such an appearance. Her beauty Kaya Scodelario has inherited from her Brazilian mother. But her strong character is the special gift from her English father. Kaya was born on the 13th of March in 1992. Katia Scodelario and Roger Humphrey were so happy, when they have seen their daughter for the first time. The girl was healthy, noisy and very beautiful – it was noticed even when she was very little. Kaya Humphrey was clever too. The girl studied a lot and learnt Portuguese. Now the actress speaks Portuguese perfectly. When Kaya was a child, her parents divorced. Roger Humphrey didn’t care about his daughter till his death in November, 2010. The girl was brought up by her mother. Later Kaya has changed her father’s surname into mother’s – Scodelario – and made it popular all over the world. Kaya Scodelario Movies and TV Shows are worth watching. But the star started her career not as an actress, but as a model. Kaya looked very beautiful. She is tall enough (168 cm). Kaya Scodelario weight was just 55 kg. No wonder that the girl was noticed by model agents and was invited to work as a model. Till now the girls all over the world admire her photos and keep to a diet to have Kaya Scodelario weight. In 2007 Kaya started her career of an actress. She was invited for casting by the director of TV series “Skins”. It is a British teen drama that shows several generations of teens, who turn into adults. Kaya used to be the teen too, when she started to act in this TV show. Her start in “Skins” is an interesting story that the actress doesn’t like to retell as feels too awkward about it. She was so afraid of casting that she couldn’t speak. The film director asked her to read some words from the paper, but she couldn’t. The girl was so beautiful, that the producers decided to choose her. But her heroine was silent during first series – she had just couple of words during the episode. But in 2008 Kaya became more courageous and more professional. Thus her heroine became one of the central characters in the series, being just occasional at the very beginning. Kaya worked in this TV show till November, 2009. For the play in the series she was nominated as the Best Actress at the TV Quick Awards several times. 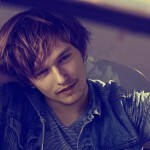 “Skins” were interesting, but the actress felt, she could do more. Later the girl took part in numerous successful projects as an actress and as a model. 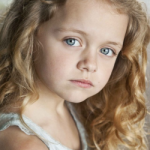 She appeared in the fi-thriller “Moon”, in the film “Shank”, where she acted as teenager Tasha. Later she acted in many British films and TV shows, but the most precious dream of every actor is to come to Hollywood. Thus young British actress and model left her native home for Los Angeles. Her first American movie was called “The Truth about Emanuel”. It is a drama thriller that tells about teenager Emmanuelle, whose mother died. Later the girl met her new neighbor, who looked exactly like her mother. The neighbor hired a girl to babysit with her newborn. In the house of her new boss Emmanuelle gets involved in a chain of mysterious events. The film was quite successful, but in 2013 the fate gave a real compliment to the hard working actress. 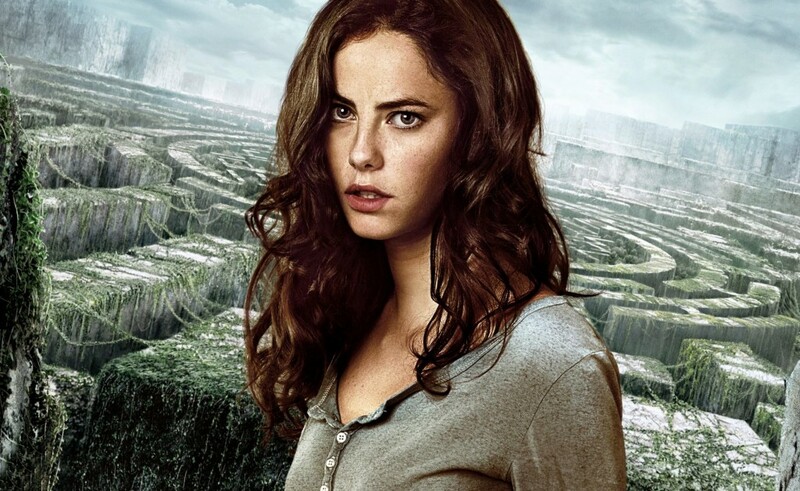 Kaya was invited to act in “Maze Runner”. Her character, Teresa, is beautiful and independent and Kaya feels a lot in common with her heroine. She is also ready to become a leader, like Teresa. When Kaya was very young, she hired her own apartment and started to live alone. Thus she tried to show, that every woman must be independent. But the actress cares not just about her career. She thinks about her personal life too. Kaya Scodelario boyfriend is the topic number one for the wide circle of her fans. Kaya is so attractive and besides she has Brazilian bombastic nature – it means that the life of the young girl must be full of love affairs. The young lady tries not to disappoint her fans and tells them about all changes in her personal life. In 2007 she dated her colleague from “Skins” Jack O’Connell. Their love affair lasted two years and was over in 2009. But Kaya was not upset. Till now she tells, that Jack is one of her best friends. 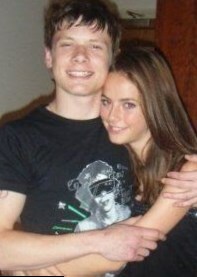 Several months later Kaya started her new love affair with the British actor Elliott John Tittensor. They were together till 2014. According to rumors, Kaya Scodelario and Dylan O’Brien were in love too. The actor, who performed Thomas in the movie “Maze Runner” and his college Kaya looked so good together! In the movie Thomas (Dylan O’Brien) and Teresa (Kaya Scodelario) kissed once. The fans of both hoped, that Kaya Scodelario and Dylan O’Brien would fall in love in real life too. But both actors deny the rumors about their affair. Kaya Scodelario is a new name in Hollywood. She has made a great start and hopefully, she will continue her career as successful, as she started it. 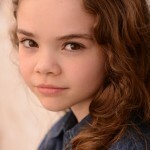 The actress is talented, she is noticeable and she has everything to become the leading actress of the new generation.